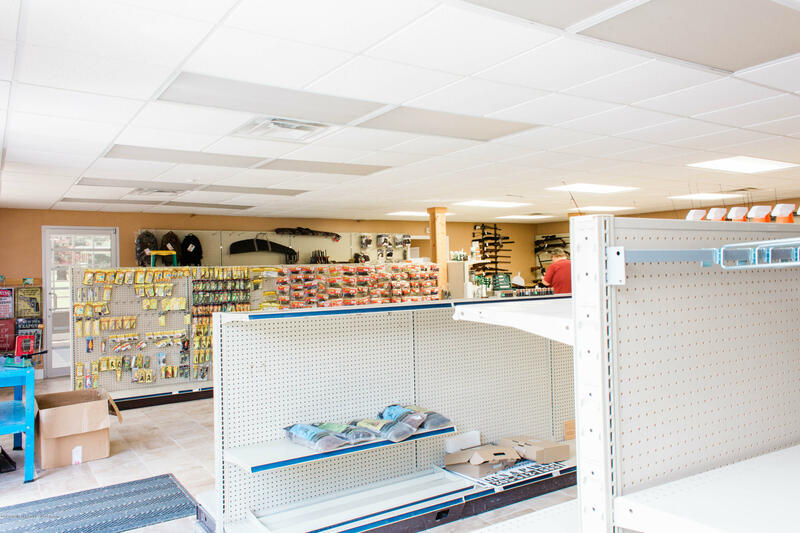 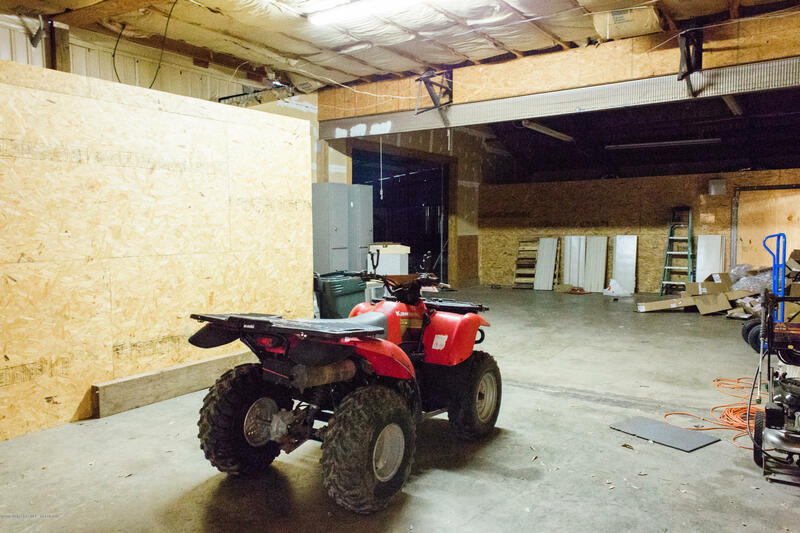 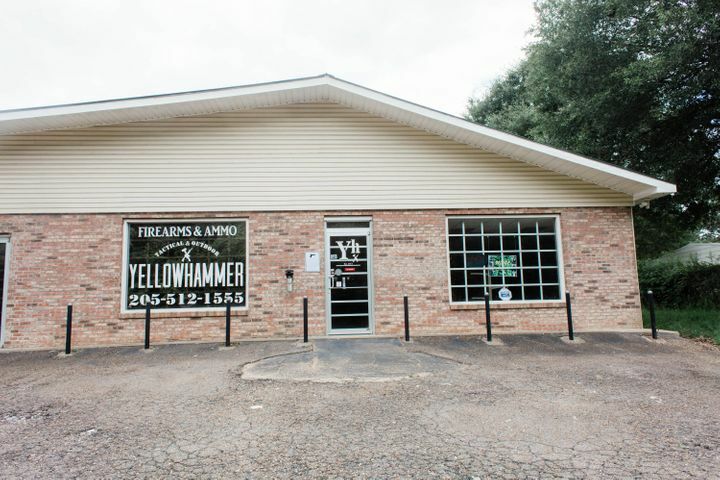 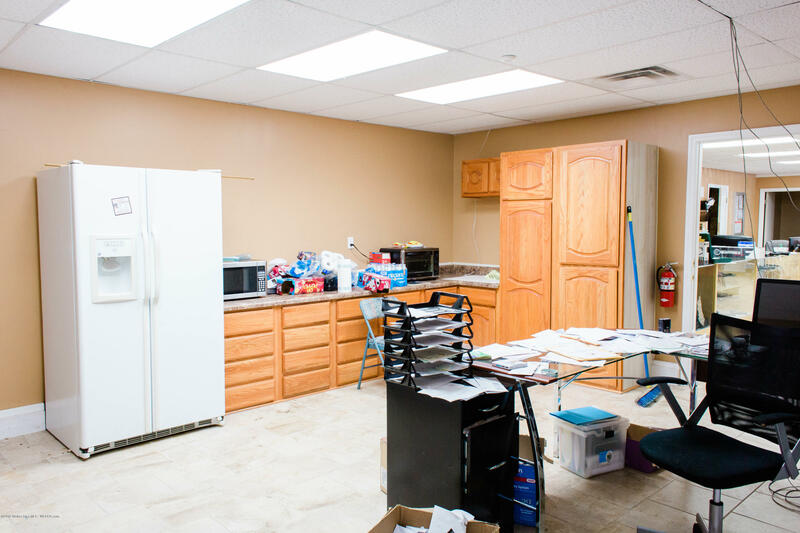 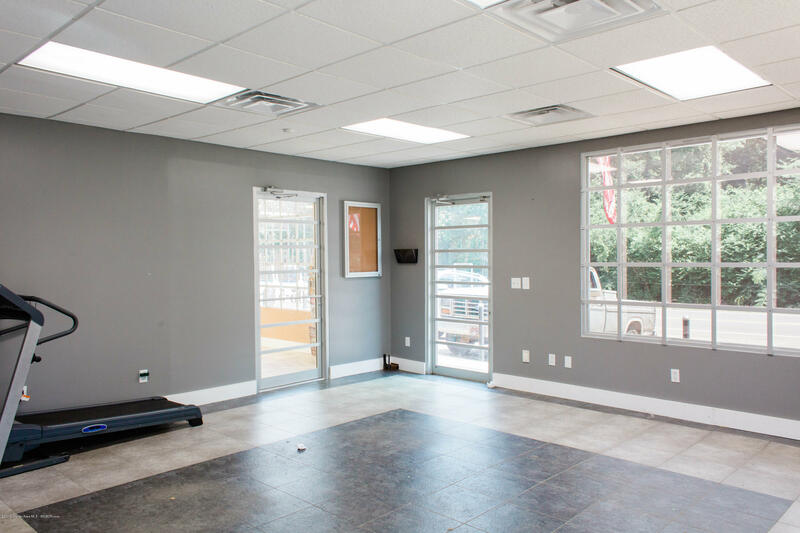 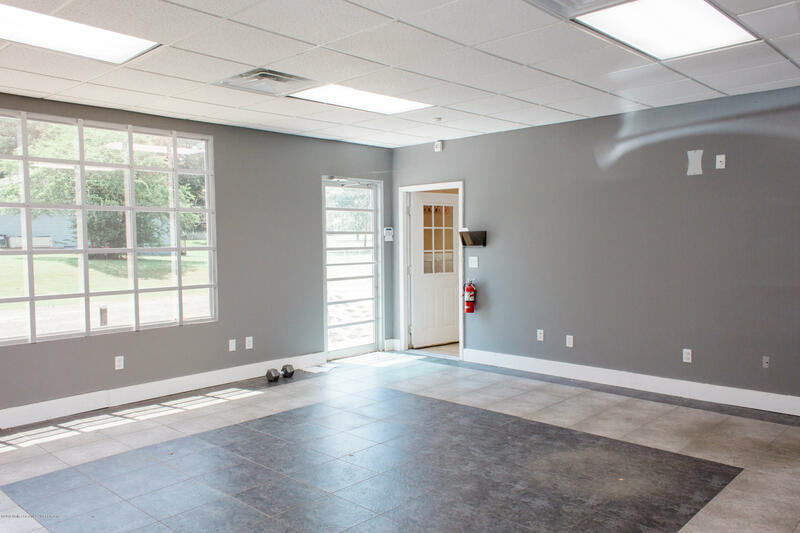 #8204-This commercial building located in the Manchester area is move-in ready with 7 rooms and includes shelving, racks and state-of-the art alarm system. 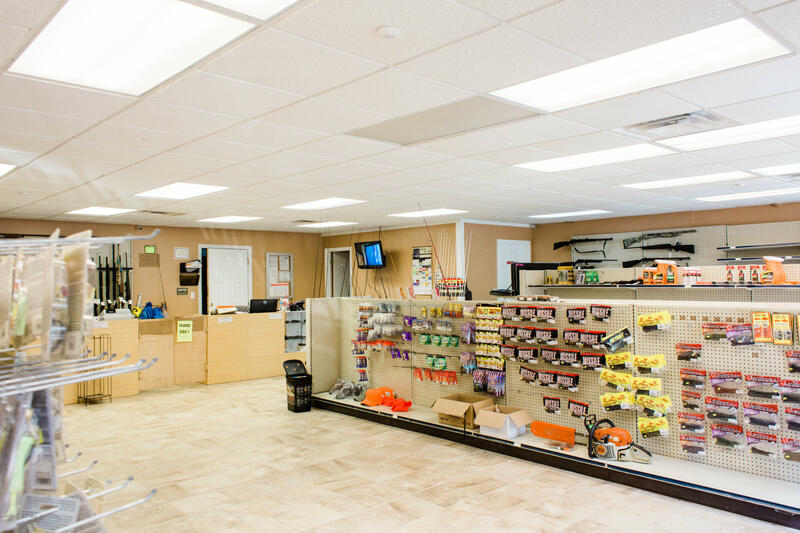 Security system includes: security bars on all windows and doors, roll up delivery door w/heavy duty security gate, security posts around building and inside and outside motion sensors. 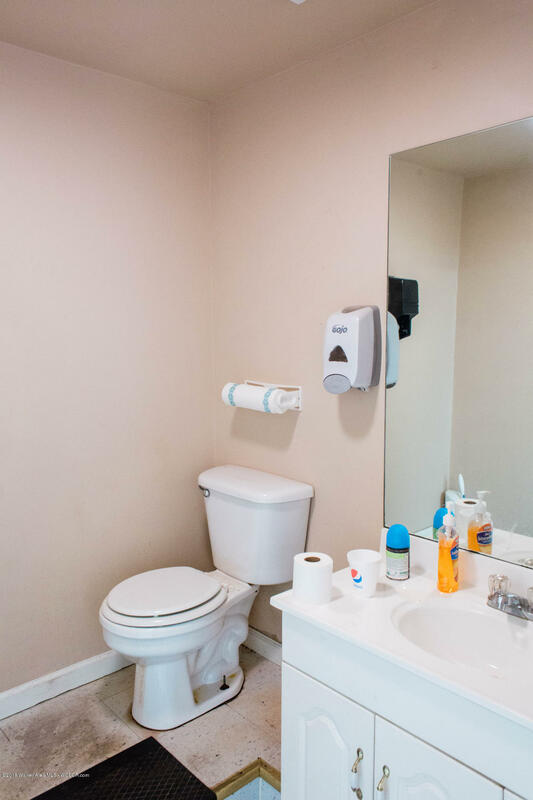 2 rental mobile homes available with this property. 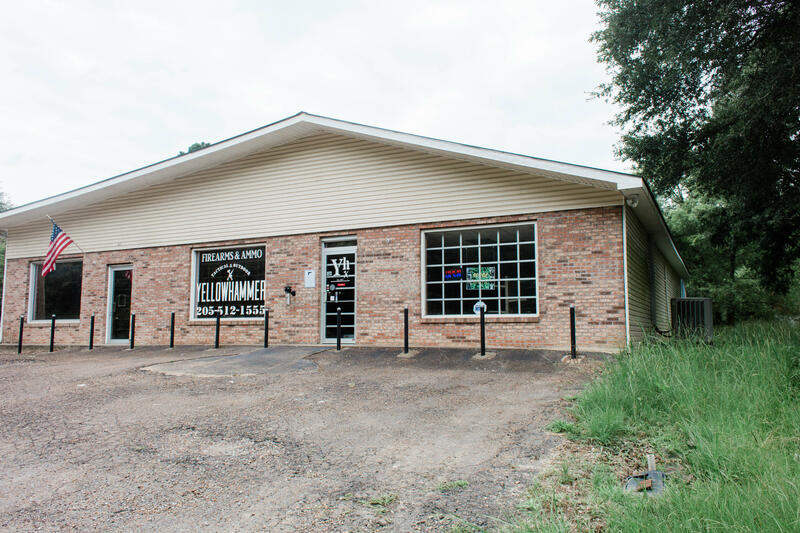 Directions: Hwy 195 north, building on left before Blackwater bridge.